Q- I have a really large deductible..can you absorb it? A- The honest answer is NO…and any contractor that says he can “absorb” this cost is committing insurance fraud, a state jail felony, and having you do the same unknowingly. However, there may be items in the claim that will not be completed and we can use some of these items to help with that cost. 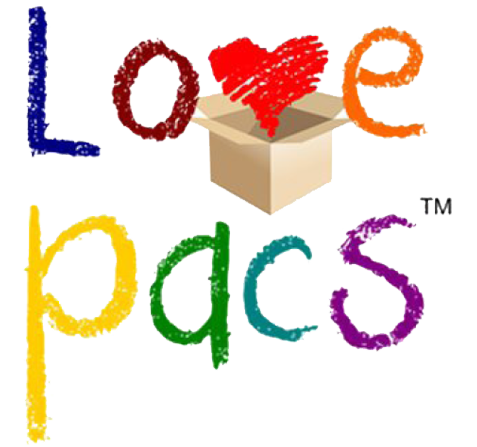 We will do everything we can to help with that cost, within the law and our code of ethics. 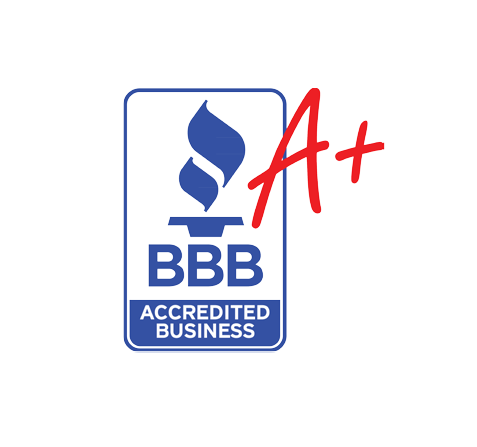 We won’t do dishonest or illegal things just to earn a buck…and we caution you not to do business with any contractor that would just for profit! What might he do to your home just to make a little more money? Honesty and integrity before our bottom line….Always. 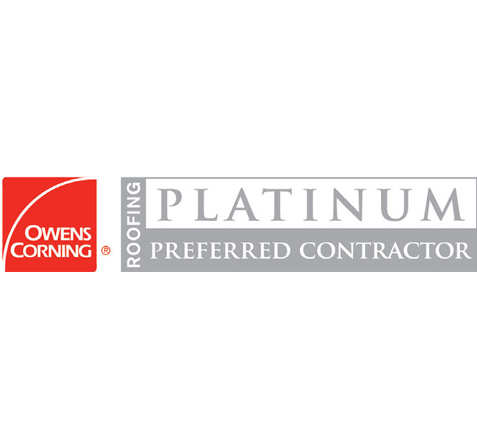 Q-Is one shingle manufacturer better than another? 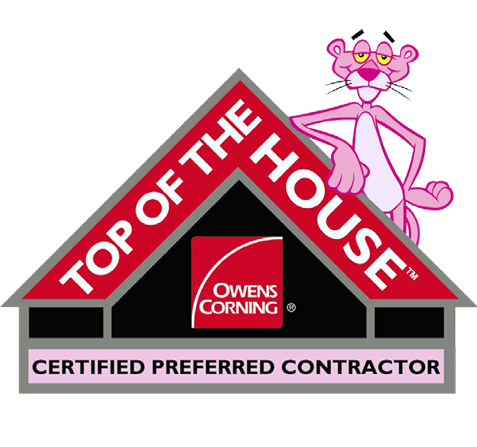 A- While there are several good manufacturers in the marketplace we feel Owens Corning is second to none. Not only did they invent the asphalt/fiberglass shingle, they are made right here in Irving Texas. 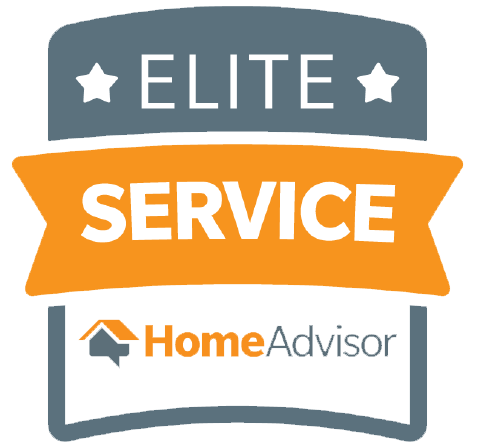 We install not just the OC shingles, but their full roof “system”–ie. moisture barrier, starter strips, ridge cap, and even vents. We do NOT piece meal together a roof just to make more profit! We always build a product specific and custom fit to your home and something we can stand behind. Q- Does my warranty cover hail damage? A- Unfortunately, No…Just as a new car warranty covers brakes, transmission, etc…but not another driver hitting you and damaging your car. Although we offer a 10yr workmanship warranty in addition to the 25/30/40 warranty offered from the shingle manufacturer these cover only defects. Q-Will filing a claim for hail/wind make my insurance rates go up? A-No…weather is an act of God. There is no fault on your part and any storm claim is looked at as such. That being said, rates in Texas are going up across the board due to the frequency of the storms in the past few years. So we recommend using your insurance to cover the cost of any damage you incur, although we are happy to offer cash pricing as well if homeowners would rather pay themselves. Keep in mind the average roof is around $13,000.00 so using insurance funds to cover this cost is what we advise, and as always we will try to work with you on deductibles and financing if needed. Q-What should I do if I think I have storm damage? 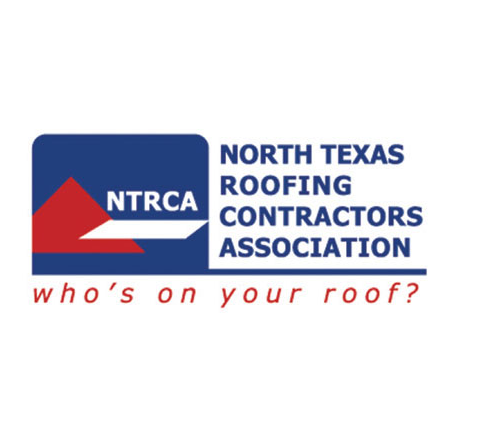 A-Call us for a free ROOF inspection! 972-733-ROOF in DFW. In Greater Austin dial 737-203-ROOF. We will send out one of our representatives to walk you through the process! Q-How much deposit do you need? A- Usually nothing…we take our first payment when we start the work unless the materials used are a special order product. Any contractor that wants money up front for roofing is probably not a trustworthy and we suggest you be wary.